You should eat evry day. nutrients are food or water. nutrients give you energy. nutrients keep you healthy. vitamins help cells in your body. vitimins are nutrients too. water is a nutrient. water provids the goverment in your body. fat also gives you energy but do not eat to much fat.and fat is a nutrient too. 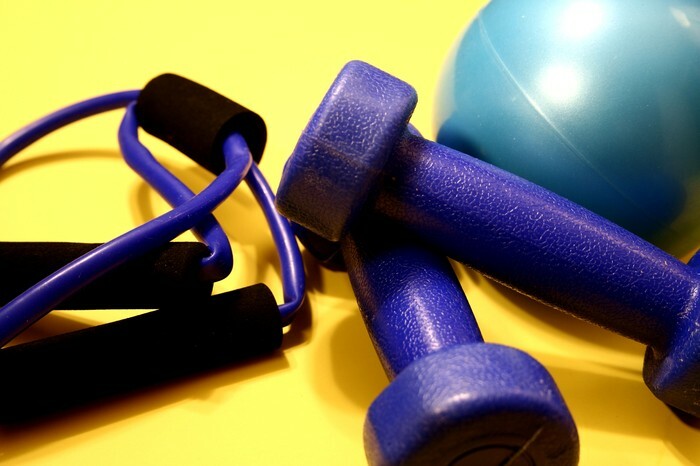 there are 21 minarals that help your body. thos 21 minarals can help diffrent parts of your body. minarals can be dary too. carbohydrates are made of chemical compounds and oxegen and hydrogen. carbohydrate can be fruits too. protine is a acid that also give you oygen.protins can also be eggs or meat. 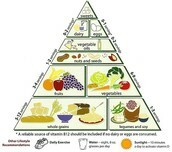 Dietary Guide lines for you. juice. Fruit 11/2 (100%) friut juice. Milk 2 cups. if you do not eat healthy you can have hart desis also canser hart desis or canser is bad. so eating helthy makes your hart and musls strong. you always need 60 muinits of Sleep. Do not eat to much salt each day only eat 1/4 teaspoons of salt each day and not drink alcohal it can harm your organs so there are four catagorys of guide lines you need each day. 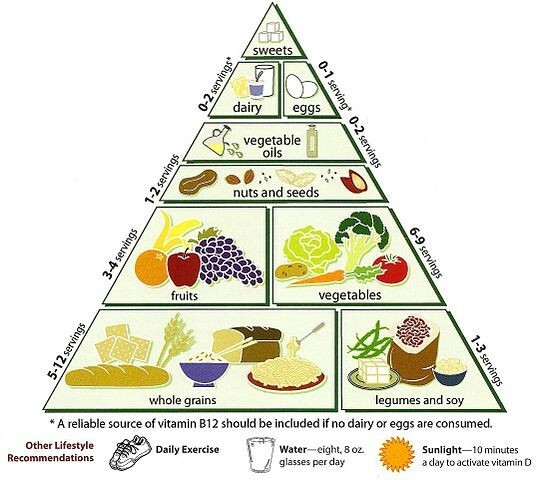 now i toled youall about Dietary Guide Lines. 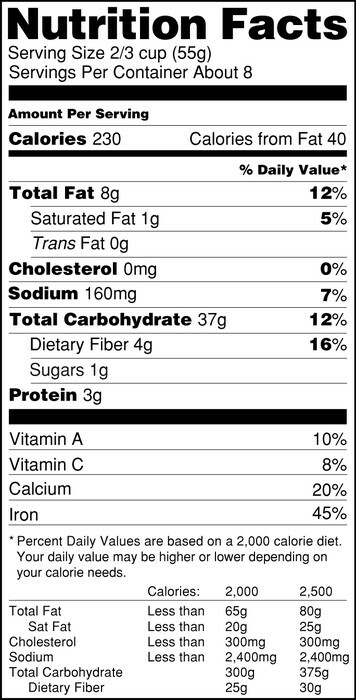 Food labels what is in the food. you would know how much fat the food has in it. you can see how much calorys and sager the food has on it only on a food label. always cheak labels and use megering cups not only megering cups . on food labels you see how much calorys the food has. 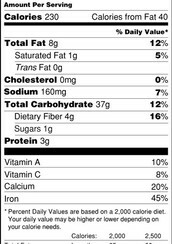 food labels list ingredents that help you. now you know all about food labels .